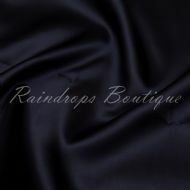 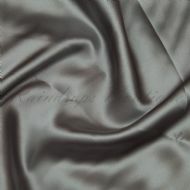 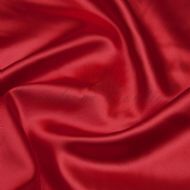 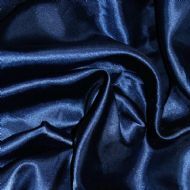 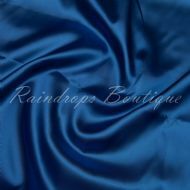 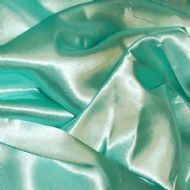 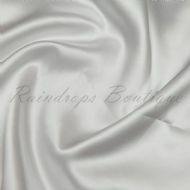 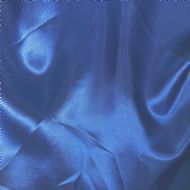 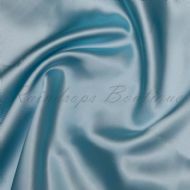 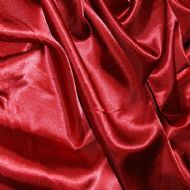 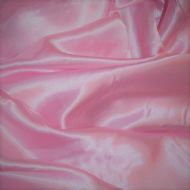 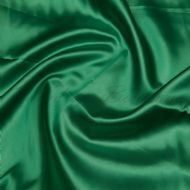 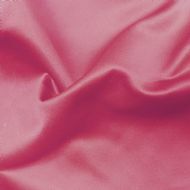 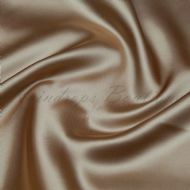 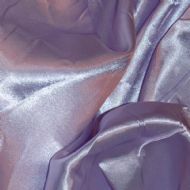 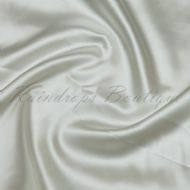 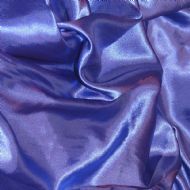 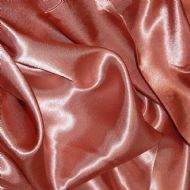 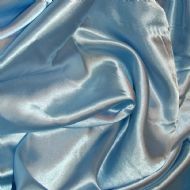 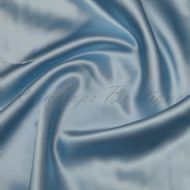 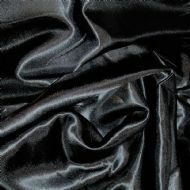 Satin polyester. 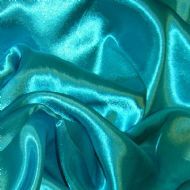 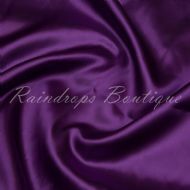 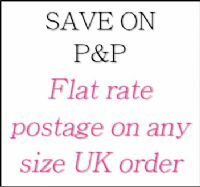 Lovely sheen in vivid colours. 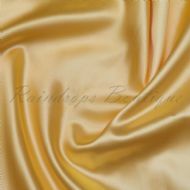 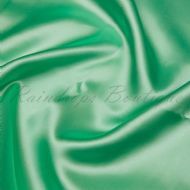 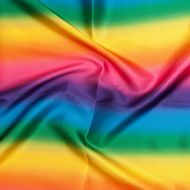 Safety Testing: This material conforms to EN71-2 (flammability) and EN71-3 (migration of certain elements) EXCEPT the rainbow satin which isn't tested.